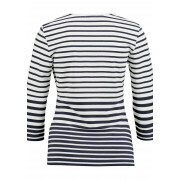 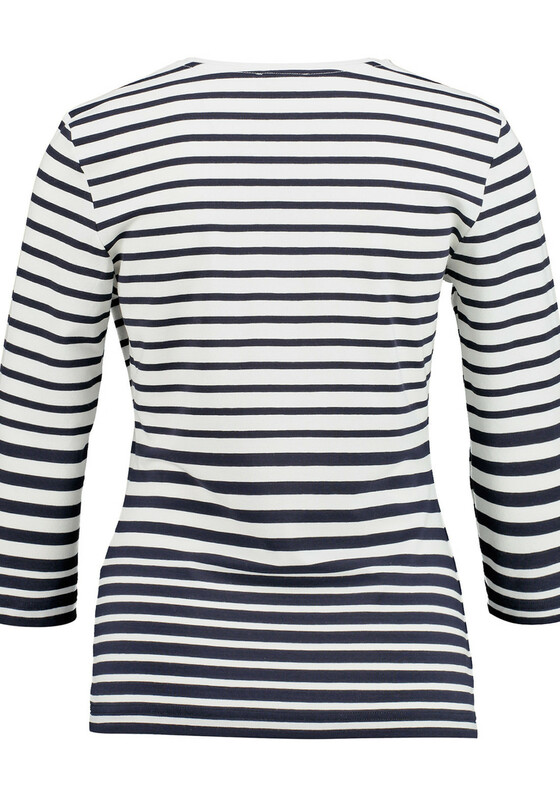 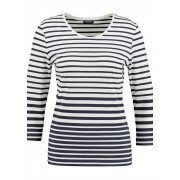 A must have for your wardrobe basics, this nautical inspired top from Gerry Weber could be worn with a variety of plain jackets or cardigans. 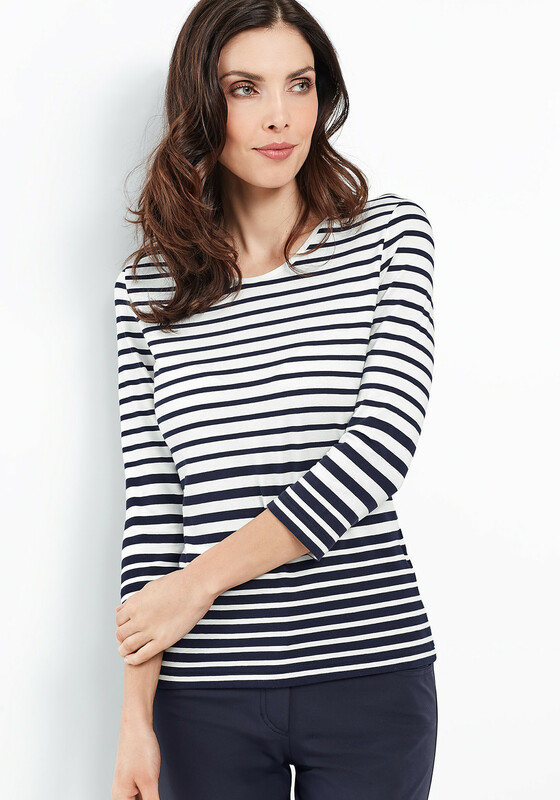 Crafted from soft cotton blend jersey fabric with a white and navy striped print throughout. 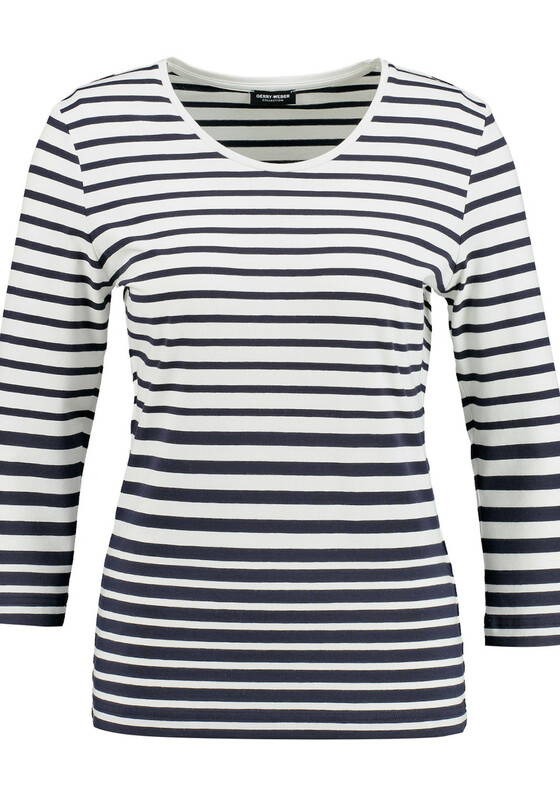 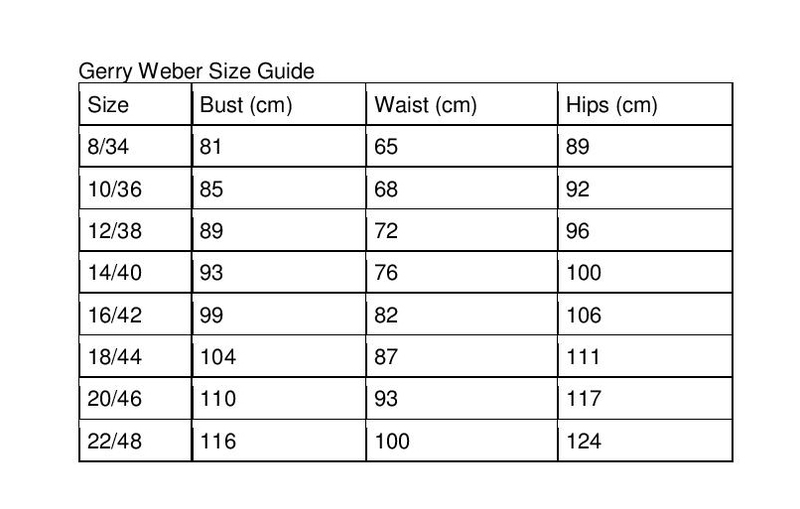 Designed with cropped sleeves and a figure fitting shape.